You are watching live videos of Australian wildlife set in a backyard garden. You will see a wide variaty of wildlife all year round including many wild birds birds feeding such as Galah. You could also see a kangaroo hopping through. In summer look for deadly brown snakes, tiger snakes and lizards. 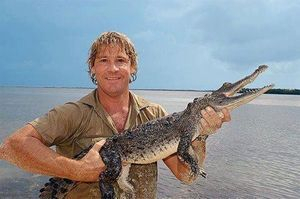 Stephen Robert "Steve" Irwin, nicknamed "The Crocodile Hunter", was an Australian wildlife expert, television personality, and conservationist. 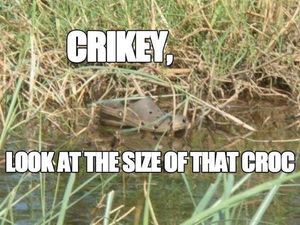 Steve Irwin Day, celebrated each year on 15 November, is an annual international event honouring the life and legacy of the one and only Crocodile Hunter, Steve Irwin!